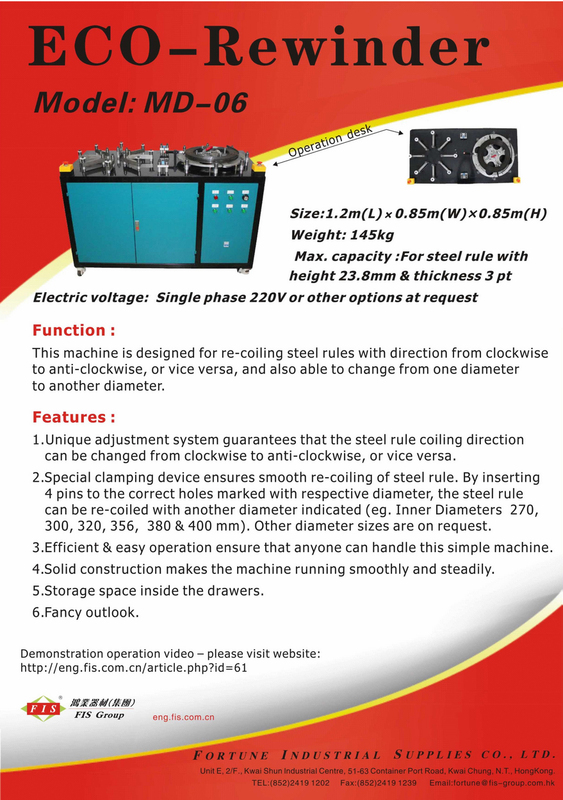 • Unique adjustment system guarantees that the steel rule coiling direction can be changed from clockwise to anti-clockwise. or vice versa. • Special clampinf device ensures smooth re-coiling of steel rule. By inserting 4 pins to the correct holes marked with respective diameter, the steel rule can be re-recoiled with antoher diameter indicated (eg. Inner Diameter 270, 300, 320, 356, 380 & 400mm). Other diameter sizes are on request. 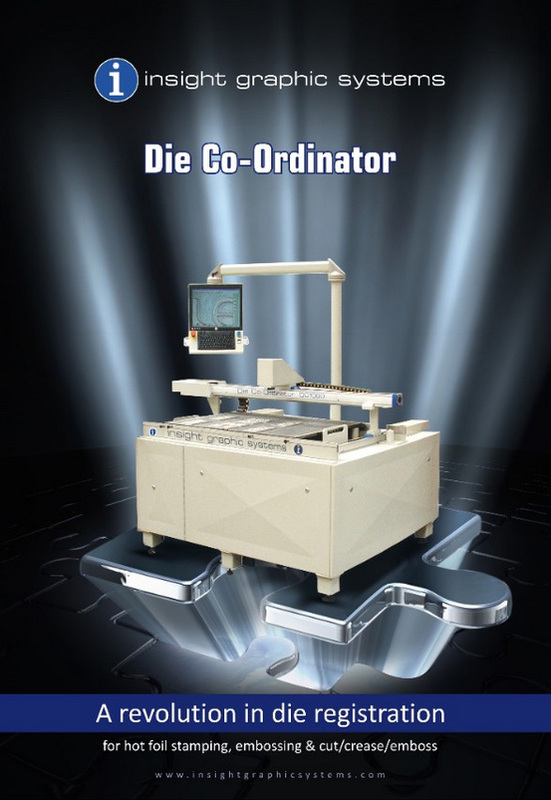 • Efficient & easy operaton ensure that anyone can handle this simple machine. 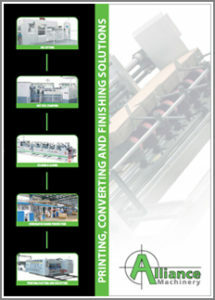 • Solid construction makes the machine running smoothly and steadily. • Storage space inside the drawers.